The tearoom is attached to a bakery on the main street of this country town, smack bang in the middle of the Barossa Valley. You’ll pass through at some stage if you’re doing a wine tasting tour of the valley. 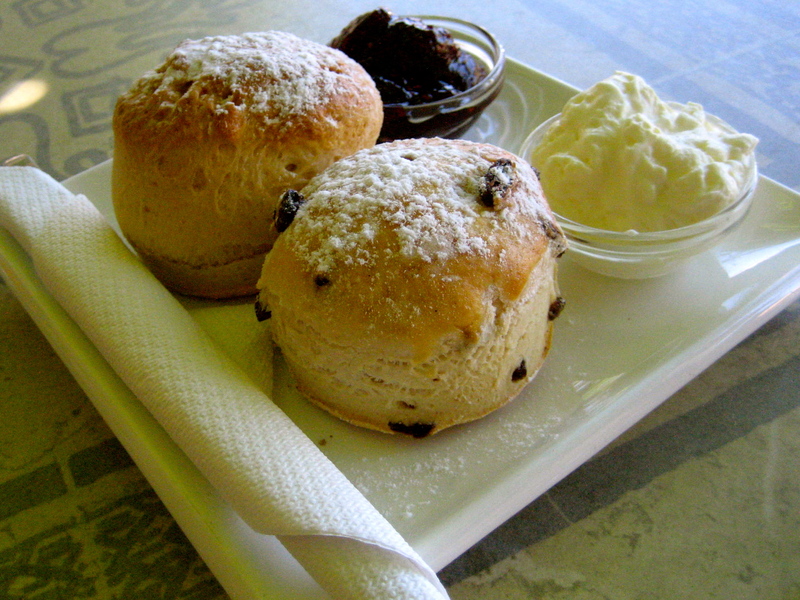 Sit indoors or out and enjoy oven-baked scones. I tried a plain and a fruit scone, which were quite crusty and not particularly fresh, but nonetheless enjoyable. Overall: Not bad if you’re passing by.